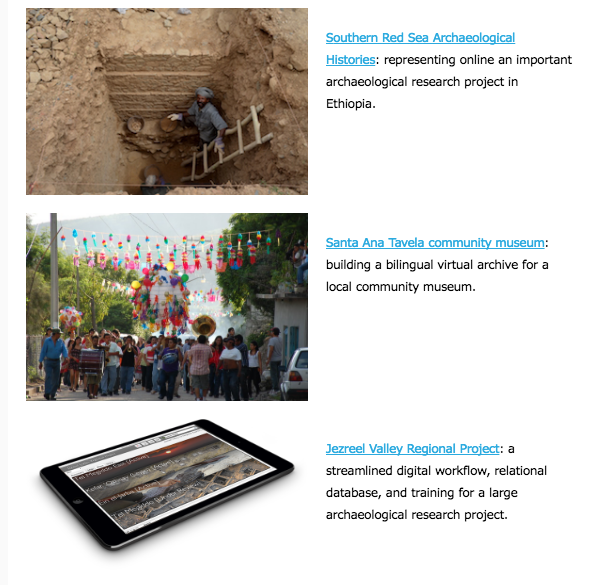 Save hundreds of dollars on the best training in digital archaeology. Is a membership right for me? Here are some of our membership perks to help you decide. One webinar typically costs $75 for professionals, but with an annual membership you get a free pass to all our webinars for 12 months. You could access a webinar every week or every 3 months and still save. All of our trainings are led by experts of the field, are interactive & informational, and give you access to resources and materials before and after the training events. We publish a recording of the webinar, available exclusively to registered participants after the session. When you sign up, you will receive a special discount code which grants you discounted access to our in-person workshops and immersive classes! 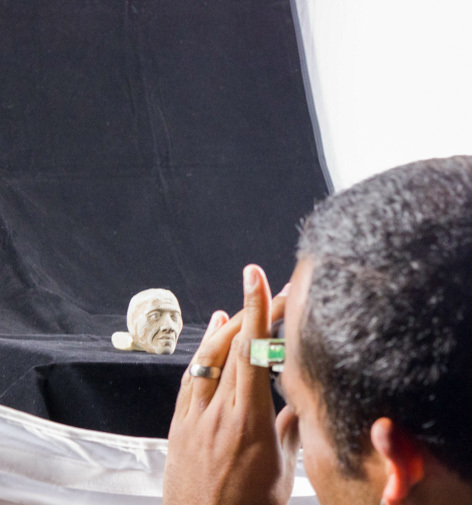 Past workshop topics include: 3D Modeling for Cultural Heritage, Multimedia Microhistories, Digital Documentation and Representation of Museum Collections, Field and Laboratory Photography for Archaeology, Multimedia – Field Production, and more! Be the first to be in the know of upcoming online trainings, webinar series and events with our monthly newsletters.